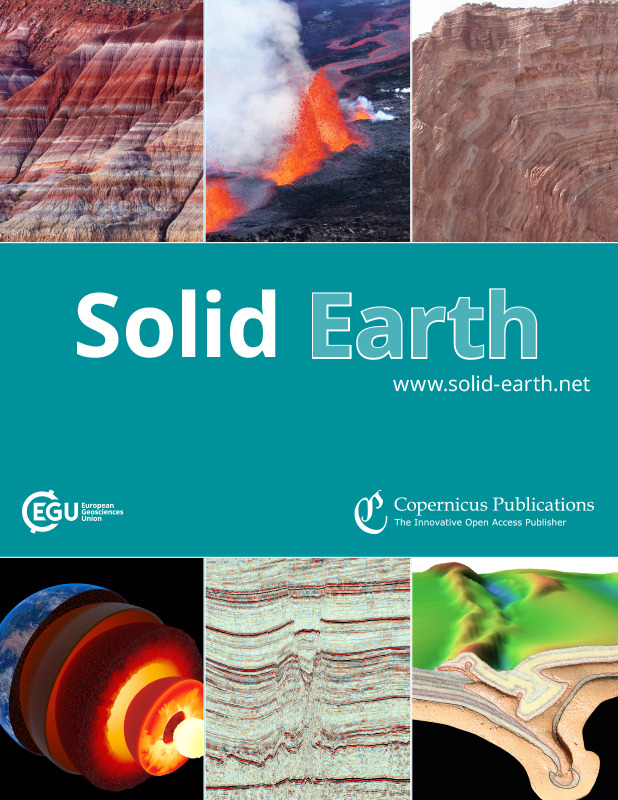 Solid Earth (SE) publishes multidisciplinary research on the composition, structure, and dynamics of the Earth from the surface to the deep interior at all spatial and temporal scales. 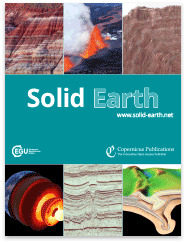 In January 2019, Susanne Buiter joined the Executive Editorial Board of Solid Earth. We are very pleased to have her with us, but we have to say good-bye to Huw Davies. After several years of great dedication to SE, Huw Davies has stepped down from the Executive Board. Thank you so much, Huw, and welcome Susanne! Copernicus Publications recently launched its full-text HTML workflow and optimized the SE website for mobile devices. Thereby, the user experience is significantly enhanced when reading SE articles.